An historical marker was unveiled by the Riverside Historical Society to recognize Riverside Sanitarium and Hospital. The marker was erected by the Metropolitan Historical Commission for Nashville and Davidson County. It stands at Riverside Chapel Seventh-Day Adventist Church in the 800 block of Youngs Lane in Nashville. An historical marker was unveiled by the Riverside Historical Society to recognize Riverside Sanitarium and Hospital. The marker stands at Riverside Chapel Seventh-Day Adventist Church in the 800 block of Youngs Lane in Nashville. 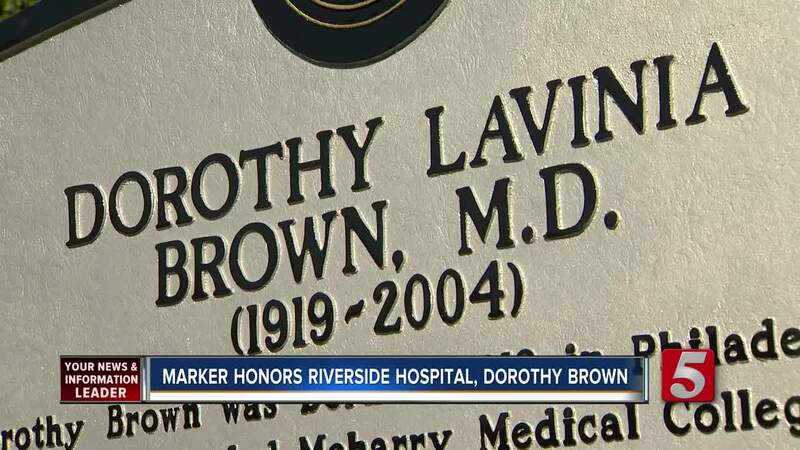 Those who worked at the hospital were honored, including Dorothy Lavinia Brown, MD. Brown was the first black female surgeon in the South. She became the first black female to serve in the Tennessee General Assembly in 1966. "The white hospital was not accepting the black doctors and the reason I know that is because my mother had applied to Vanderbilt Hospital at one time and they refused. 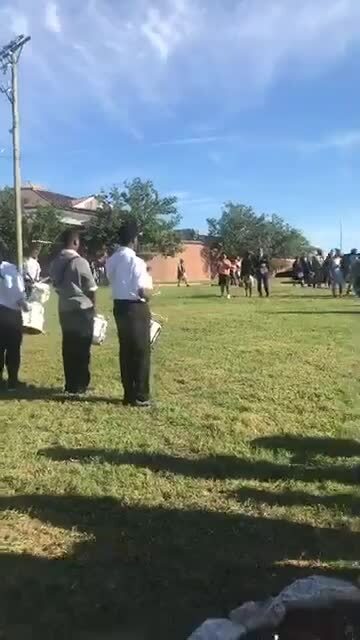 But when she made a name for herself that's when they decided they wanted her to be on their staff and that's when she was able to refuse them," daughter Lola Brown said. Brown was born in 1919 and passed away in 2004. Riverside was crucial to health care for blacks in Nashville. The sanitarium was started around 1903 by Dr. Lottie C. Blake. It expanded into a hospital with a 50-bed brick structure in 1927 and closed in 1983. Chairman of the Riverside Historical Society Bennie Thompson said how important it is to remember the history. "But not only understand what’s important to our legacy, what should we be doing. Is there an example we can learn from people who sacrificed their vision for Riverside, can we get that same sacrifice and vision today to help people who need healthcare," Thompson said. The marker was erected by the Metropolitan Historical Commission for Nashville and Davidson County.